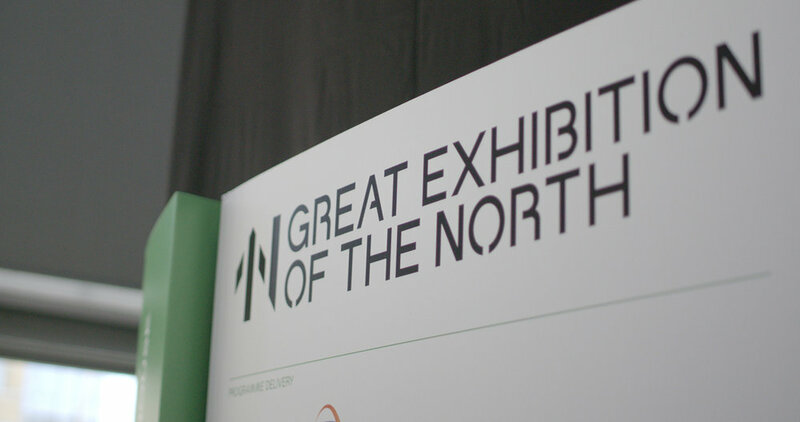 Promo film, following Cisco Systems and their range of tech at the Great Exhibition of the North. 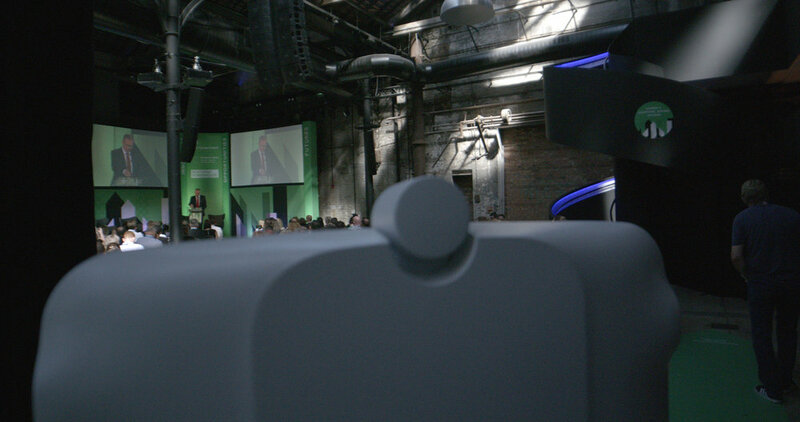 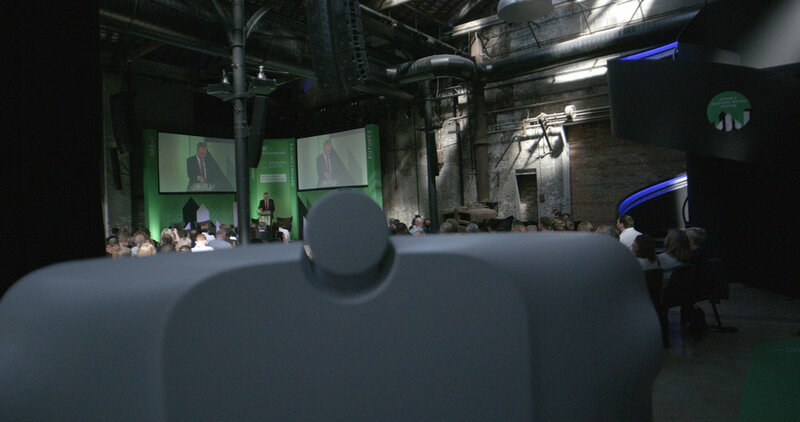 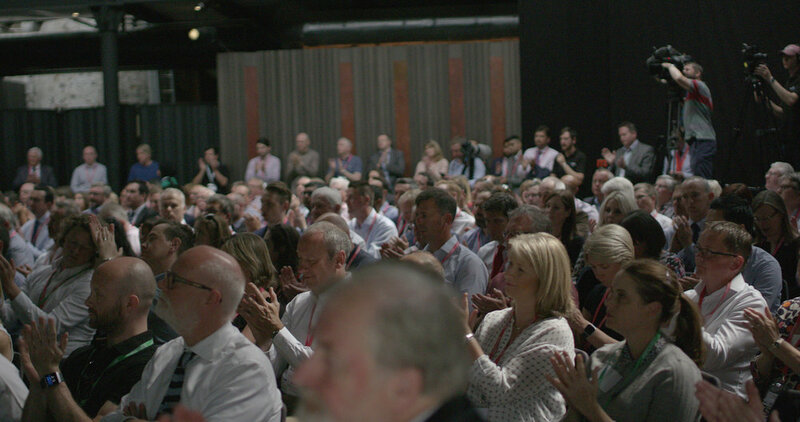 During the Northern Powerhouse Business Summit, we captured a broad range of speakers from Scot Gardner, the Chief Executive of Cisco UK & Ireland, to fashion designer Wayne Hemingway MBE, the co-founder of Red or Dead, and Mark Carney, the Governor of the Bank of England and Chair of the Monetary Policy Committee. 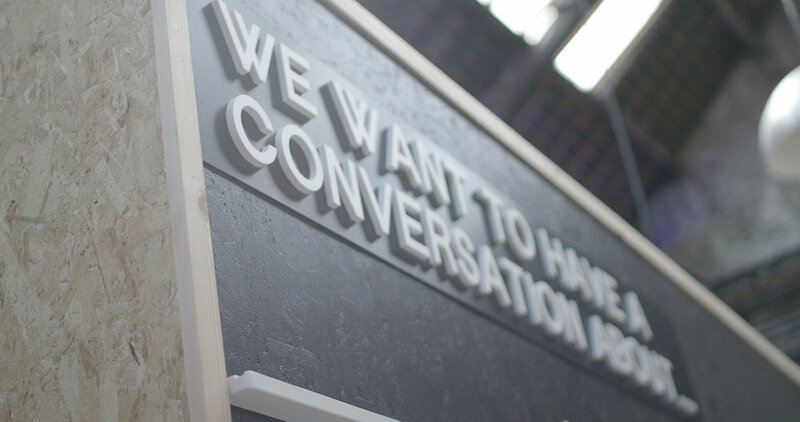 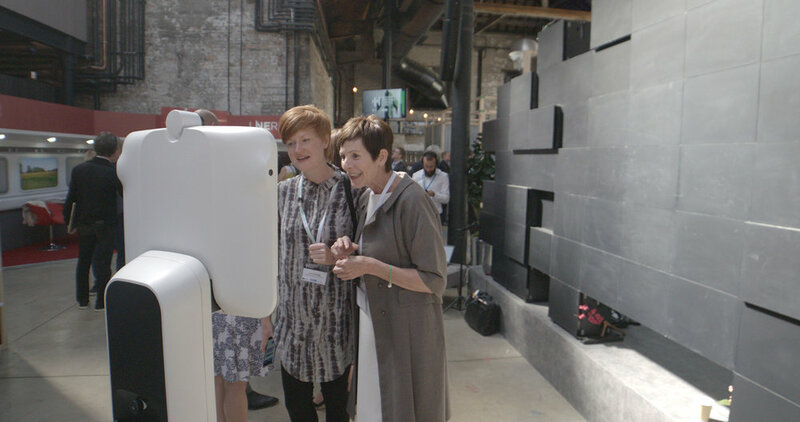 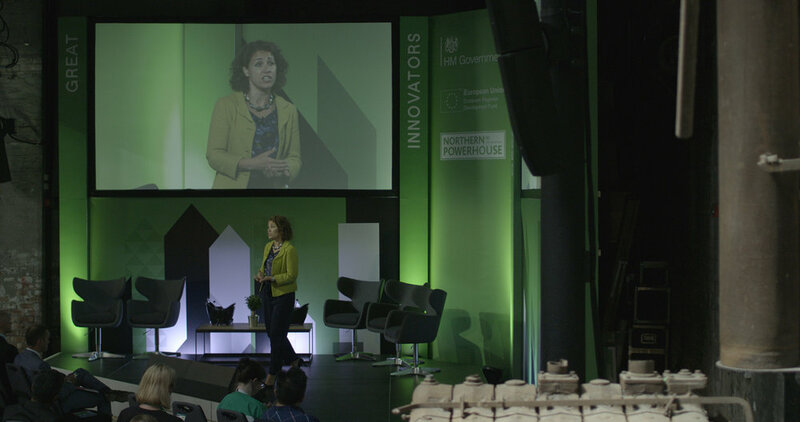 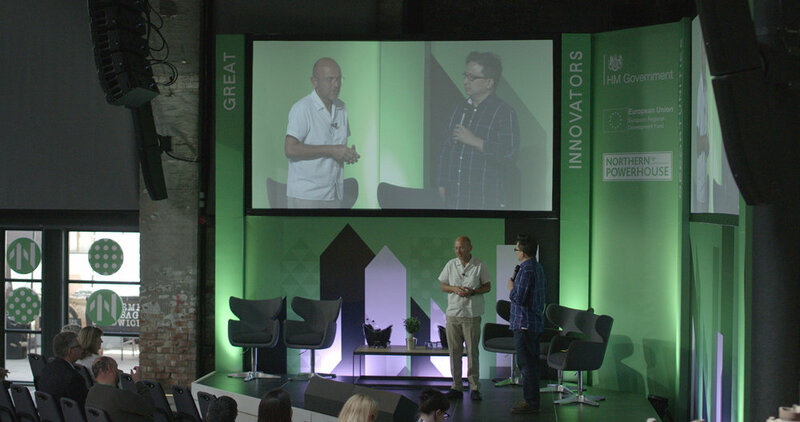 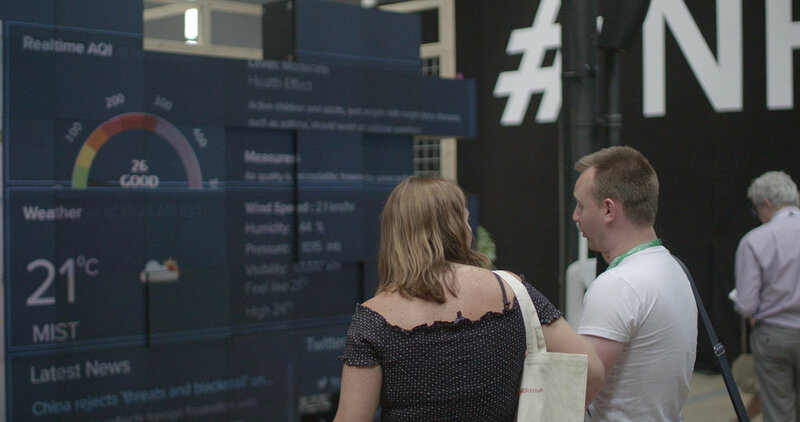 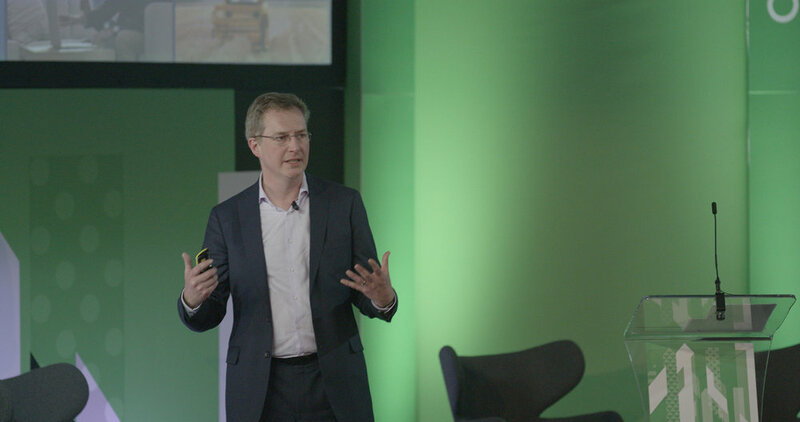 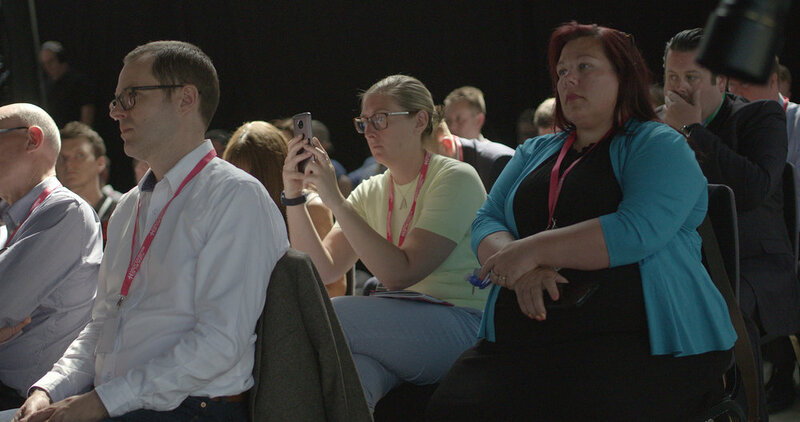 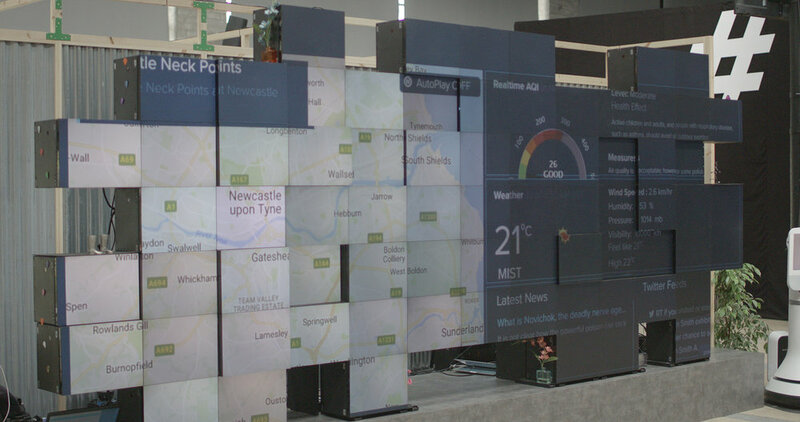 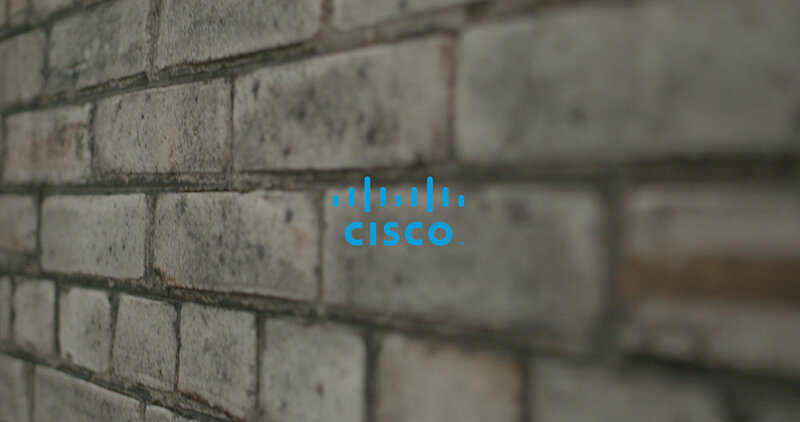 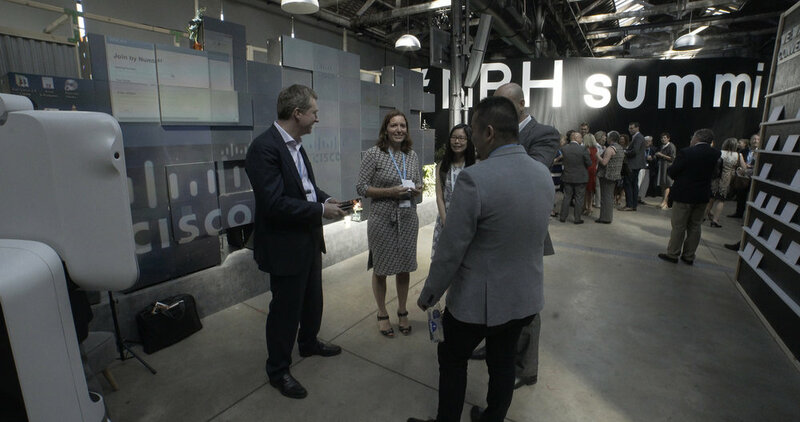 With almost every Internet connection in the UK enabled by Cisco, the global IT leader brings a legacy of innovation, connectivity and digital skills programmes to its partnership with the Great Exhibition of the North. 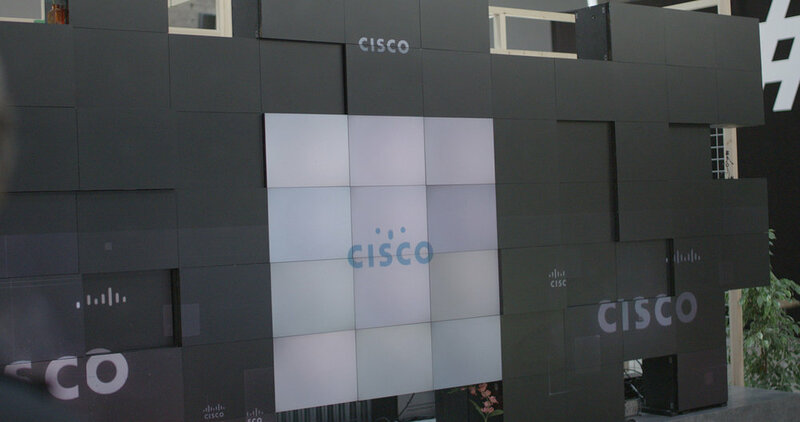 Thanks: Cisco, Purple Group, Neil Latter, Peter Bird, Samuel Pew Latter, Alex Hall.